Our goal is simple – to be a Centre of Excellence. LGR Inc has proven that when it comes to exceptional service, we set the standard. Our firm’s level of service and efficiency has repeatedly proven that the interests of our clients are paramount and that the value added service offered to our clients' business and personal interests are of utmost importance. Our expanding client base serves as proof of our commitment to excellence. The firm handles property law & conveyancing and corporate debt recoveries. Our services also include the drafting of agreements. LGR Incorporated (previously: Erika Louw & Associates Incorporated) commenced practice as a sole proprietorship on 1 May 2000 and thereafter became incorporated on 29 November 2002. 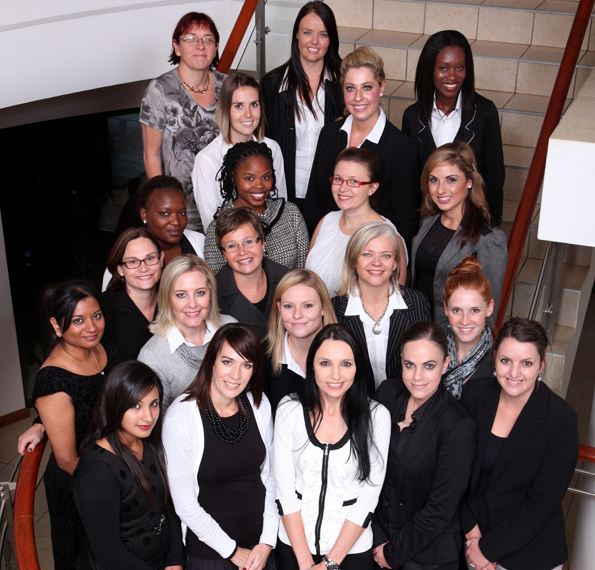 The firms’ staff consists of 8 professional staff and 50 full and part time support staff. We at LGR Incorporated pride ourselves on our impeccable reputation, and in trying to maintain this level of service we are constantly updating and upgrading our infrastructure, keeping abreast of the latest technological and legal developments and train our staff on an ongoing basis. We understand that Black Economic Empowerment (BEE) is an integral part of our country’s transformation and we proud to say that we have embarked on the route to successful transformation of our firm. Not only are we committed to empowering our formerly disadvantaged colleagues, but are we especially dedicated to the upliftment of our female colleagues. Details of compliance are available on request. We are a dynamic and versatile team who believes that adaptability, vision and transparency forms the basis of a successful and efficient law firm. Nicolien Minaar, Karien Swanepoel, Joannie Genis, Erika Louw, Shalene Rajoo, Linell Vorster.